Our school council had the most amazing experience on the 19th June. 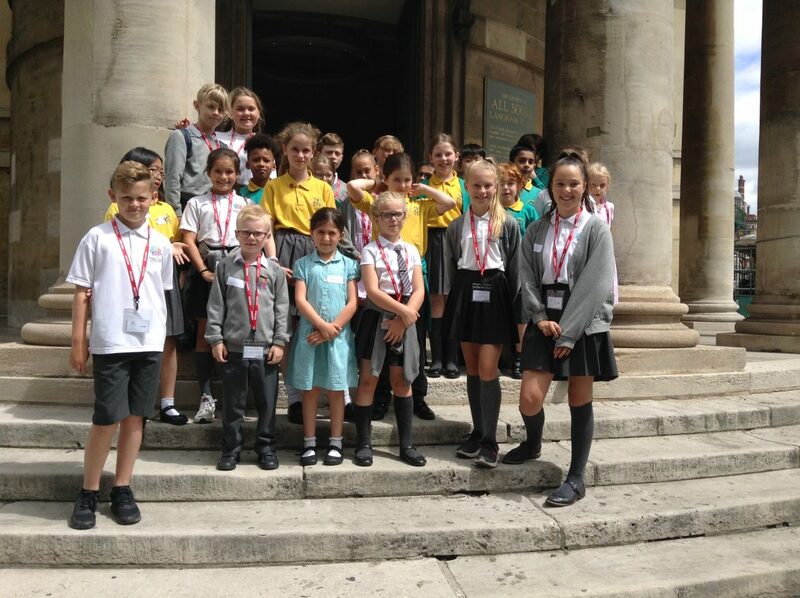 We travelled by train all the way to central London to visit our partner school ‘All Souls Primary School’. 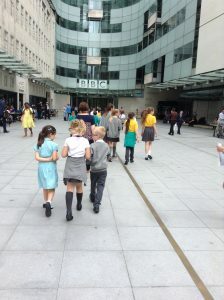 The children got to visit the nearby All Souls church and passed the BBC centre on the way. 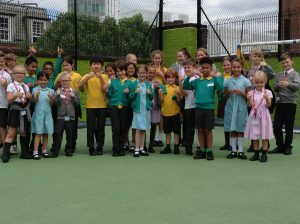 Whilst at the school, the children got to play on the roof playground and chat with their new found friends about the similarities and differences of their schools. The children were really well behaved and were a credit to their parents and the school. We look forward to welcoming their school council to our school in a few weeks time.